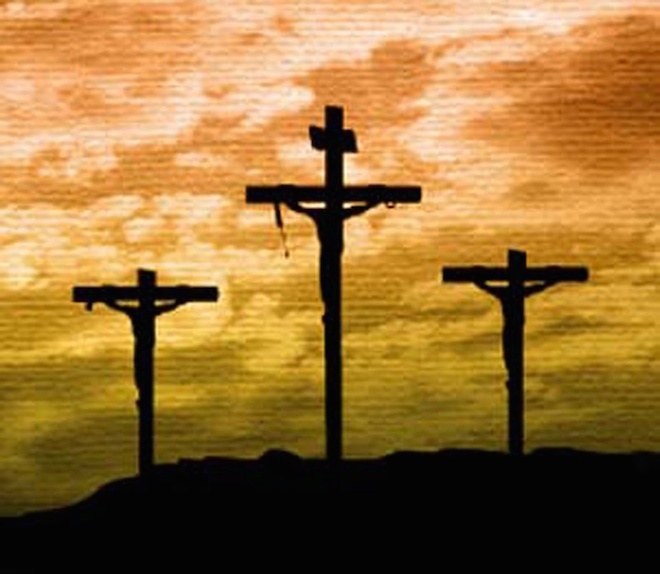 This is the day Christians commemorate the death of Jesus, remembering the gruesome crucifixion of our Savior. The Latin word for crucifixion is “excruciatus,” from which we derive the word excruciating. The method of death inflicted on God the Son is historically purported to cause the highest levels of pain known to man.